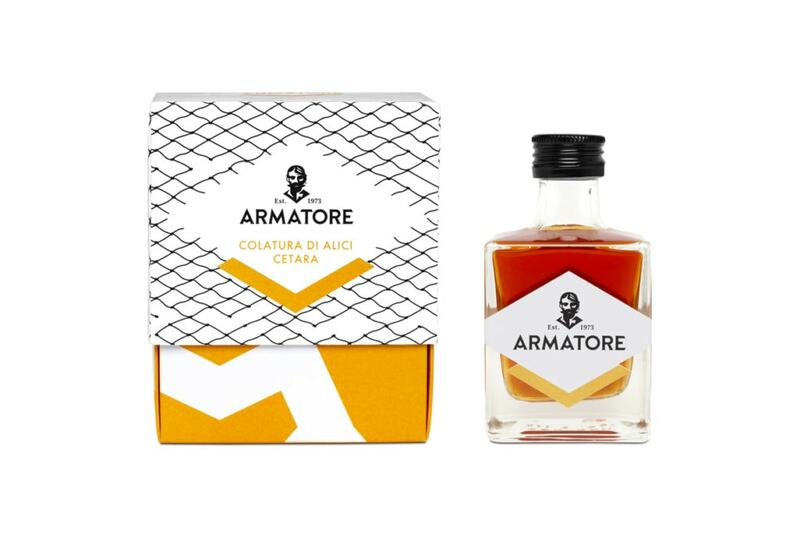 Cetara’s gold. It is an essential part of the culinary culture of the Village: maturation times can last 24/36 months. 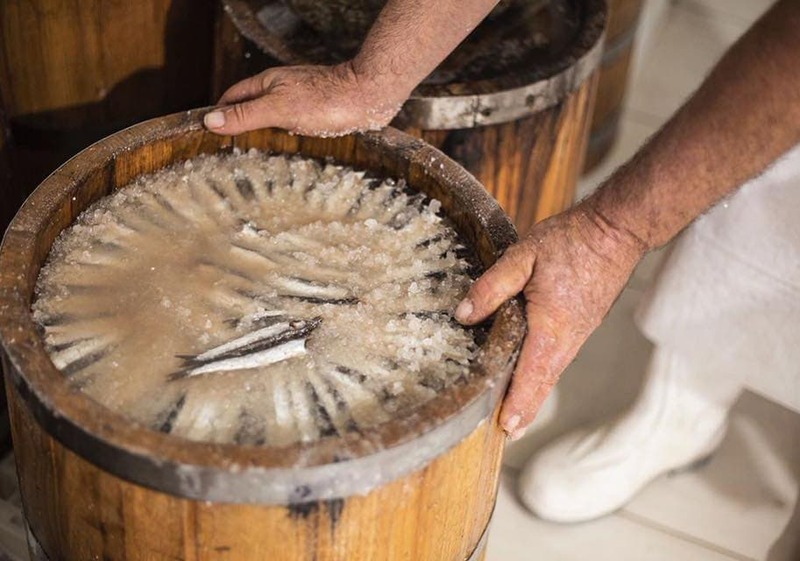 Exclusively the biggest Anchovies, fished in the Amalfi Coast, are selected for being salted in the “Terzigni”, chestnut wood casks. 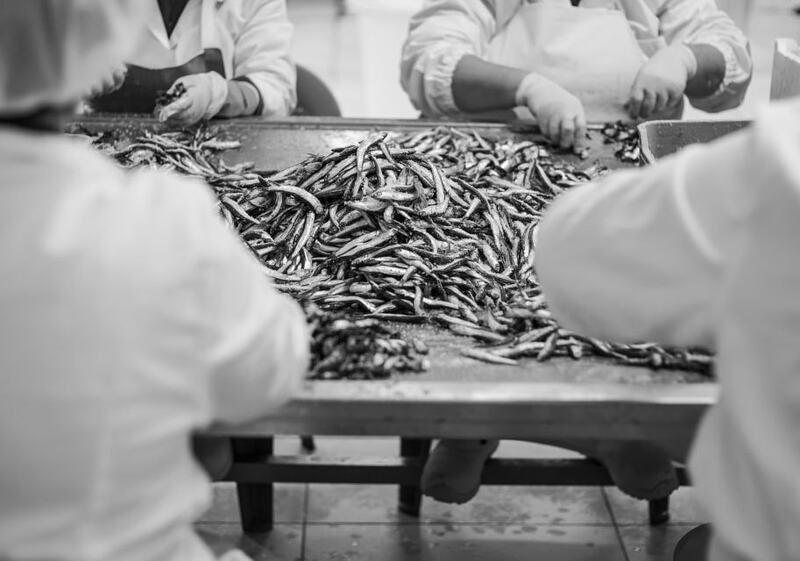 Once the maturation in the casks is over, Cetara’s anchovies are prepared to be conserved in olive oil.